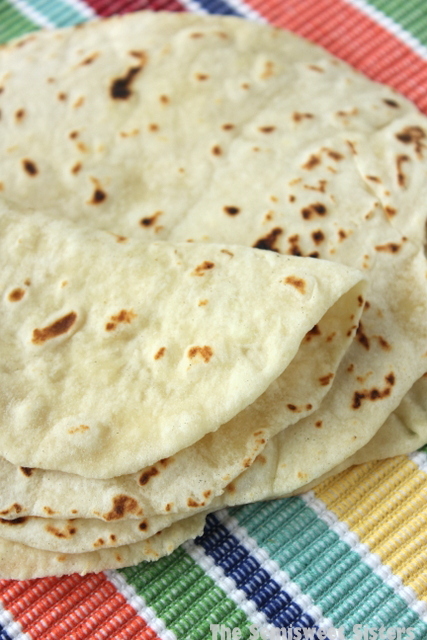 The Best Homemade Flour Tortillas Made with Oil. I used to go to this amazing Mexican restaurant that made fresh tortillas. When I say fresh I mean FRESH! They had someone behind the counter rolling out the fresh dough right in front of you. They were the best flour tortilla’s I’d ever had! For our appetizer my sister & I used to order a big stack of them & dip them in ranch dressing. When the restaurant went out of business I was so sad. I didn’t think I’d ever have a good fresh tortilla again. But that day has since changed because as I type this with one hand & eat a fresh tortilla with the other I can honestly say they taste just as good as the ones I used to eat. I’m so excited to share this recipe with you! Also my sister just posted a recipe for Homemade Taco Seasoning which goes great with this recipe! After a lot of research I found that most of the recipes call for lard. I don’t have anything against lard but I don’t ever buy it. I’m not used to cooking with it either. I always have butter or vegetable oil on hand instead. 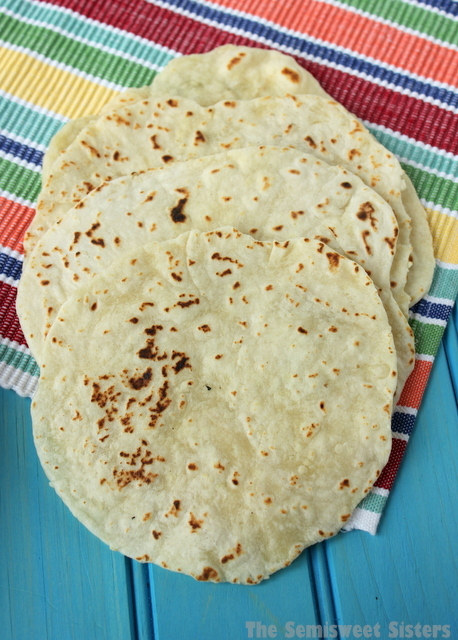 I was worried that I couldn’t make tortillas without it but after experimenting I have found a recipe for you that makes great tasting tortillas with oil. So if your like me & would prefer to make tortillas with oil then you have come to the right place. Most of the tortillas did not come out perfectly round but it didn’t bother me. If you want yours to look more rounded you could use a knife to trim around it. You may have some burnt flour start to build up on the skillet, you can brush it off. 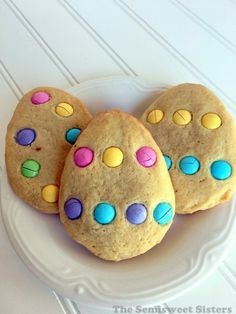 You can make these as thin or thick as you want. I rolled mine out very thin (less than 1/8″). 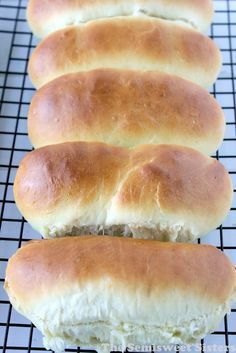 If you make them thicker you will need to adjust the cooking time for longer. I use a Calphalon Griddle Pan to cook mine because it’s flat & it makes it easier to flip. My sister uses a cast-iron skillet when she makes them. Whisk together flour, baking powder, & salt together. Add in oil, milk, & water, & mix it up using a fork. Knead 5-6 times or until you can form a ball. 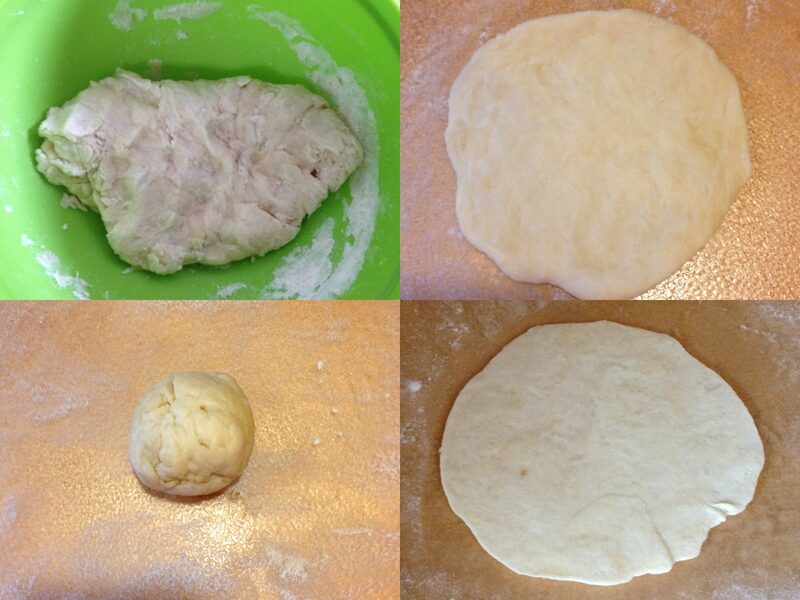 Break off enough dough to form a 1.5-2" ball (depending on the size you want your tortillas to be). Place on a floured surface. Flatten slightly with the palm of your hand. 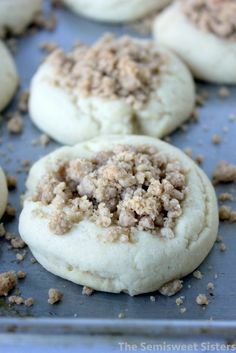 Use a rolling pin to roll out the dough to form a 6-8" diameter. You may need to keep sprinkling the dough with flour so the rolling pin doesn't stick to it. Roll out the dough very thin (it will thicken a bit after you cook it so you want it thin before it goes on the heat). I agree, homemade tortillas are the bomb! And I do use lard – it’s super cheap – .99 cents for 4 sticks! Wow that is really cheap! I will have to try it sometime! I’ve been wanting to make homemade tortillas, but haven’t gotten around to it. Can’t wait to try these! I made these tonight. 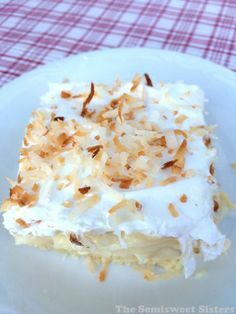 I usually use a recipe with shortening, but this one was really good, better i think! Hi Bobbie, So glad you liked them! Trying tonight! I am a Latina that has never made homemade flour tortillas. I grew up on them, but my mother never had patience to teach me to cook at all. I have had to learn on my own. 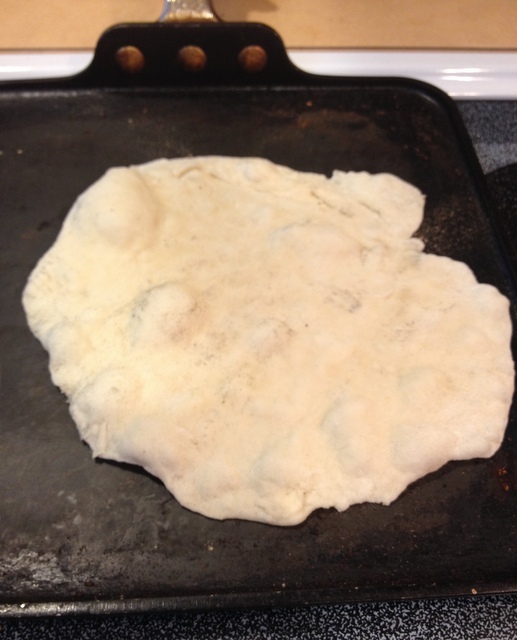 My Granddaughter loves homemade flour tortillas, because her other grandmother makes them. So I have decided to try and I have experimented w/a few recipes to see which come out better. 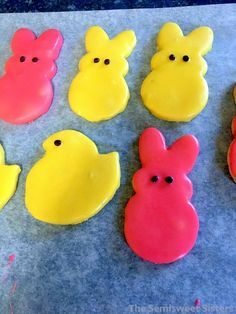 I first used White Wings premade flour where you just add water. It was okay. I then tried using Coconut Oil which I saw on YouTube, and they did come out good, and soft the next morning. I like a lot of people do not keep lard in the house. 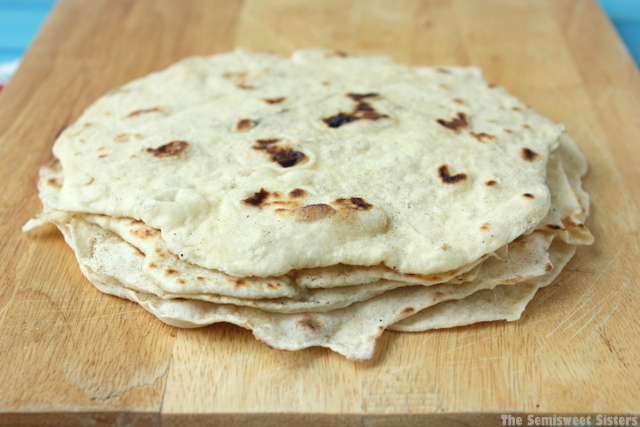 I grew up on my mother and gradmothers all making their flour tortillas w/lard. I do always keep vegetable oil in the cupboard. 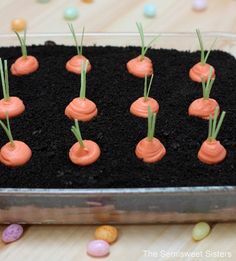 So I searched and ran across this recipe. I will be trying it today and will update you all. Hi Tiffany, I hope you like the recipe. I make homemade toritllas at least once a week. I also like to make this recipe using all water instead of part water, part milk.